Members of the House gathered for the last time this week marking the end of the nation’s fifth democratic Parliament. Speaker of the National Assembly Baleka Mbete did a final inspection of the Parliamentary Precinct ahead of #Sona2019. The Speaker of the National Assembly has had a rocky term at the helm of the House, with disruptions, violent clashes and persistent criticism that she protected Jacob Zuma. The Speaker of the National Assembly will preside over Parliament for the last time this term at the State of the Nation Address, and she’s not relieved. National Assembly Speaker Baleka Mbete says that the current economic conditions have forced Parliament to cut back on spending. Parliament’s presiding officers on Wednesday briefed the media on the state of readiness for Sona which takes place next week Thursday. 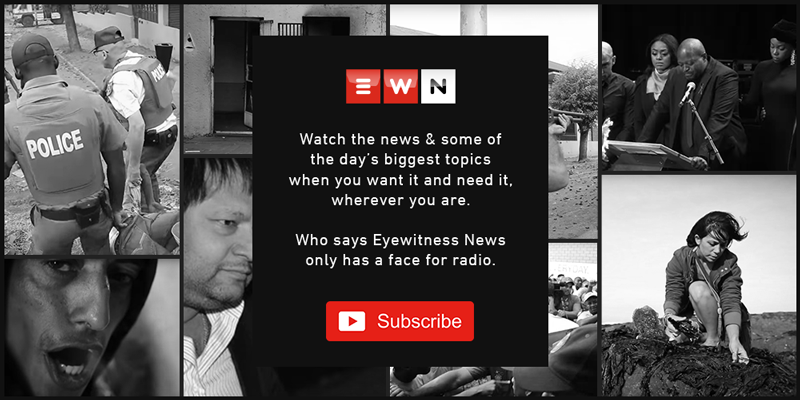 The company holds multi-million-rand government tenders and has also been linked to dodgy payments and security services for some Members of Parliament. A fight broke out on Tuesday afternoon between members of the EFF and Agang SA’s lone MP Andries Tlouamma, who hurled an insult at an EFF MP. Democratic Alliance Chief Whip John Steenhuisen says the incident goes beyond firearm control and is also about the general wellness of employees. One of the new MPs is Communications Minister Nomvula Mokonyane. Opposition parliamentarians, last week, called on the ANC to take a tougher stance against Mduduzi Manana and remove him as a member of its caucus. Inquiry chairperson Zukiswa Rantho says it's time to turn their attention on Transnet but permission must be obtained from the Speaker first. Baleka Mbete's office has told Eyewitness News they have yet to receive this letter. Baleka Mbete was speaking after a meeting at Parliament where it was agreed that a motion of no confidence in Zuma will go ahead on Thursday morning. The EFF has postponed its urgent court application for a motion of no confidence to be brought forward following engagements with the ruling party caucus in Parliament. Cyril Ramaphosa released a statement clarifying the reasons for postponing the NEC meeting, which was due to take place on Wednesday. Supporters of the two front runners in the race for the ANC presidency have been singing songs in support of their preferred candidates. The ANC chairperson has given her backing for the party's top post to the current deputy president. Mervyn Dirks is accused of insulting fellow MP Priscilla Mantashe during a fiery session in the National Assembly on Thursday.